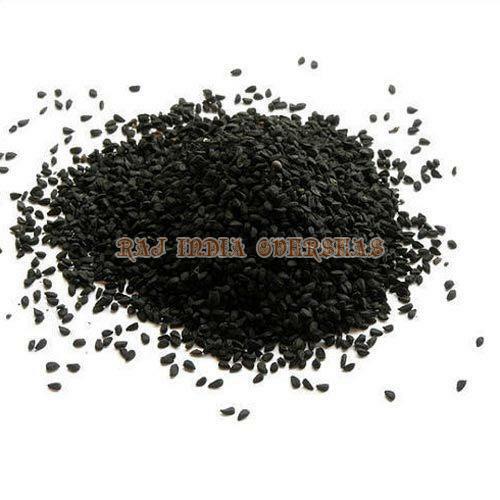 We are the Supplier of Black Cumin Seeds according Quantity of Requirment. Please Follow the Some Detail's of Black Cumin Seeds From West Bengal Origin. @ Cultivation - Natural Cultivation / Origin of West Bengal - Only. @ Specification - No Artificial Color ( As Chemical Color ) and Soil Dust Mixing. We supply Black Cumin Seeds, which have a minimal moisture content of 1-2% and offers a shelf life of 12-14 months. This is our Some Detail's of Black Cumin Seeds of West Bengal.